"What should we have for dinner?" To one degree or another, this simple question assails any creature faced with a wide choice of things to eat. Anthropologists call it the omnivore's dilemma. Choosing from among the countless potential foods nature offers, humans have had to learn what is safe, and what isn't, which mushrooms should be avoided, for example, and which berries we can enjoy. Today, as America confronts what can only be described as a national eating disorder, the omnivore's dilemma has returned with an atavistic vengeance. The cornucopia of the modern American supermarket and fast-food outlet has thrown us back on a bewildering landscape where we once again have to worry about which of those tasty-looking morsels might kill us. At the same time we're realizing that our food choices also have profound implications for the health of our environment. 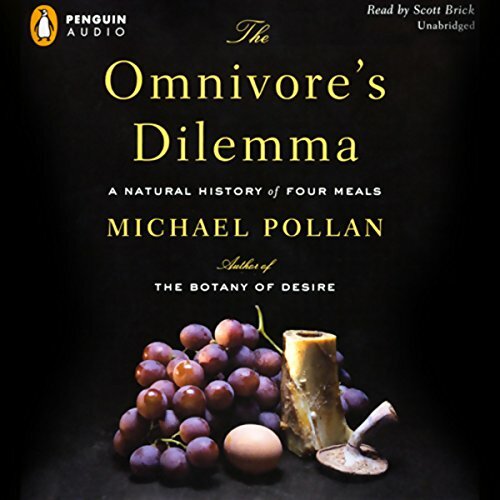 The Omnivore's Dilemma is best-selling author Michael Pollan's brilliant and eye-opening exploration of these little-known but vitally important dimensions of eating in America. We are indeed what we eat, and what we eat remakes the world. A society of voracious and increasingly confused omnivores, we are just beginning to recognize the profound consequences of the simplest everyday food choices, both for ourselves and for the natural world. The Omnivore's Dilemma is a long-overdue book and one that will become known for bringing a completely fresh perspective to a question as ordinary and yet momentous as "What shall we have for dinner?" 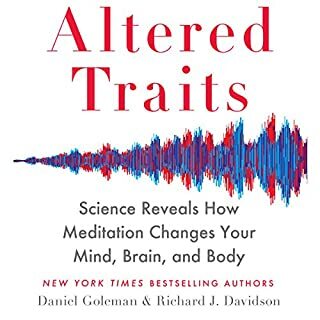 Pollan's examination of the cultural, moral and socioeconomic tradeoffs we make when eating food is a deep and exhaustive consideration of the consequences of seeming simple choices. By structuring the work around 4 meals, he presents four alternative relationships to nature and the world, and lays bare the personal consequences of each. 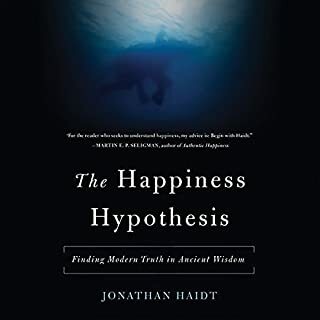 I found that the detail was, at times unnecessarily fastidious, as when Pollan agonizes over the authenticity of hunting, but not killing, the wild boar in his hunter and gatherer meal, and then taking us through the process again, just so he can personally pull the trigger. I would have rather he had just lied, and took credit for the first kill. The mix of science, economics and gastronomy was what I would like the Food Network to really be about. The personal perspective of the book sometimes got in the way, but gave it a visceral feel that kept my interest. What did I learn from the book? That sorting out the food chains involved in what I eat daily is way too complicated to really address it in real life. I would have liked to see an epilogue that explained the way Pollan has worked it out. He hints at this at the end, but doesn't ever present a cogent agenda for how making responsible choices about food fits into the real world of budgets and schedules that we have developed since making the evolutionary choice to not spent most of our waking hours feeding ourselves. I learned how mushrooms are gathered and the physiology of corn. I learned more than I would ever really want to about the beef industry, and the ecology of grasses. Overall, it was an enjoyable read that will stick with me longer than the meal of boar and mushrooms Pollan serves to his friends at the end of the book. When the book opened, I thought it was going to become some PETA fueled anti-meat rant, and then I thought it was going to become some anti-GM food hippy organic food rant, but I was wrong on both counts. It touches those subjects and many more. In fact, the book moves seamlessly between many subjects. The author loves meat, and food, but he wants to know exactly where it comes from. He starts by homing in on corn, which is by far the most important component of our diet, being in almost everything we eat in one form or another (interesting, eh?). He then looks closer: how did corn come to dominate our diet, and why do farmers get paid less for their corn than it costs to grow it, and what is the real cost of all that cheap corn? He then looks at the organic movement, and shows that organic is far from the pastoral ideal we imagine it to be. It is better than over-tilled and fertilized fields and manure filled feedlots, at least. I know a lot of farmers and I have seen some of this first-hand. Then the author focuses on a truly sustainable farm, and the genius farmers who not only make it work, but make it work well. They can also tell you precisely why it works. And that's only the first half of the book. The author keeps moving, filling the pages with startling facts and truly excellent writing. The author is apparently a journalist, and it shows in his extensive research and persuasive arguments. I enjoyed this far more than I expected to. It helps, I suppose, that I was receptive to it. Still, I couldn't put it down, and I can recommend it to anyone who eats. Great for anyone. Should be required in school. 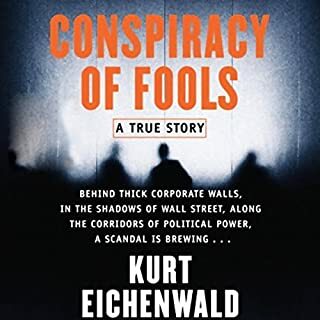 This is a fascinating soup to nuts description of the food chain particularly in America. It felt like Mr. Pollan did a great job of presenting all sides of many questions in a way that leaves the reader free to make the best of some rather difficult choices. Right now, many people don't even realize there ARE choices. One great point of this book is that we don't really know what we are putting in ourselves. Scott Brick wasn't as hammy as usual since it was non-fiction. So I guess Pollen doesn't like corn...I liked this book, but one thing I could not understand is the extravegant nature and methods Pollen uses to do the mundane. The lengths he goes to just to prepare a natural meal are pretty extraordinary. We do need greater transparency, especially when it comes to knowing what we are putting in our bodies for sustinance. This is clear...but I disagree with some of the subtle over statements and poor choices made by the author. He has a good point, but he should have fought the urge to indulge. While raving to a friend about Barbara Kingsolver's "Animal, Vegetable, Miracle", she recommended this book, so it was my next purchase. Early on I began to wonder if ANYTHING was really healthy and ethical to eat, unless you can produce all your own food! 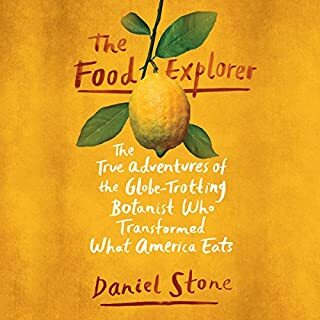 But it turned out to have some fascinating and valuable information about the way our food is grown, processed and transported, so it was well worth reading. As for the narration... I've listened to several other books narrated by Scott Brick, and he's never been a favorite, but this was just baaaaddd. This book did NOT require a dramatic reading, but that's what it got! And I wish someone would give narrators a list of uncommon words in advance so he or she can be prepared! Mr. Brick really butchered a few words, and based on sentence context, I think he may have mis-read a few words altogether! I kept telling myself it's not a big deal - I got the point - but it's just so distracting! I really enjoyed Michael Pallin's last book and this one is very good too. The section on local agriculture was very interesting. Bu the narrator was overly dramatic to the point of being difficult to listen to. 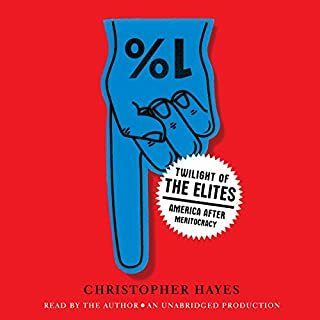 I'm a dedicated listener, and I liked the book, but I nearly turned it off a few times due to the narration. This book is big, and the reason it's big is because there's a lot to say about this subject. You may decide to not change anything in your habits, but at least you'll be making a conscious decision. This book talks about how a lot of other people make decisions for us on what we eat in a journalistic way that is not radical. Tells it like it is, backed up with research. 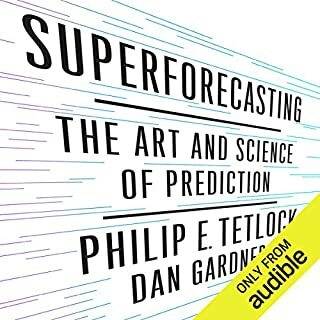 I thank the writer for getting this book out there and the reader/producers for making it possible for me to get its contents during my commute. this is one fantastic book. do yourself, your family, loved ones, anyone who EATS FOOD!! a favor and give, discuss, live this book. my favorite gift to give. my health has improved dramatically by taking his lessons to heart. I don't think most people welcome the knowledge contained in this selection. What's the expression?... more information than I wanted to know. But it's not more information than we need to know. The book is long. As a biologist and geek, it was not too long for me. While most of what I have listened to by Scott Brick has been fiction and I have not always appreciated him as a reader, I believe he was perfect for this book. My only concern is that because of its length, some readers might be turned off and this is not a subject that should be turned off or not listened and paid attention to.